For businesses in need of replacement EPOS till rolls we can help. At Till Rolls Online we offer our customers a great service with top quality EPOS computer rolls at a very competitive price point. 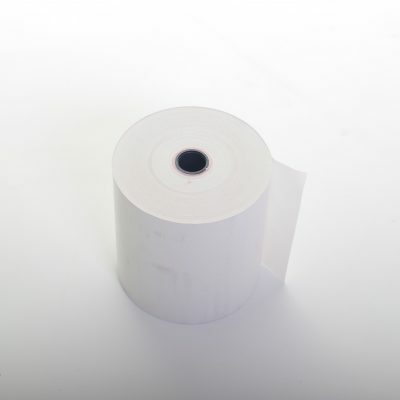 Our EPOS rolls are suitable for use in a range of different thermal printers by popular manufacturers including: Star, Casio, Citizen, Epson and many more. All rolls are supplied in boxes of 20 and we have a range of different sizes available including 60×78 and 80×40. All our EPOS cash register rolls are despatched on the same day if you place your order before 2pm and we offer next working day delivery on all in stock items. Whether you’re in need of 20 rolls or 200, at Till Rolls Online we can supply you with the best EPOS consumables for your business. 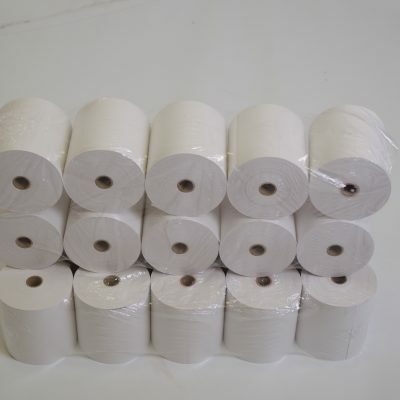 To help you keep on top of your stock levels all our EPOS rolls feature red die towards the end of the roll to let you know when your rolls need replacing. Place your order online to use our secure checkout or get in touch with us today on 0161 327 0108 and we’ll be happy to help you find the right till roll for your needs.